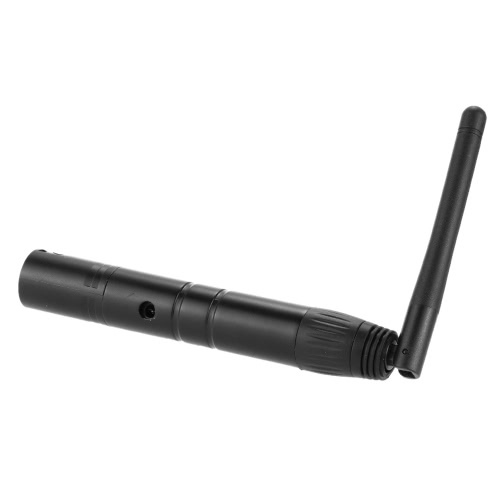 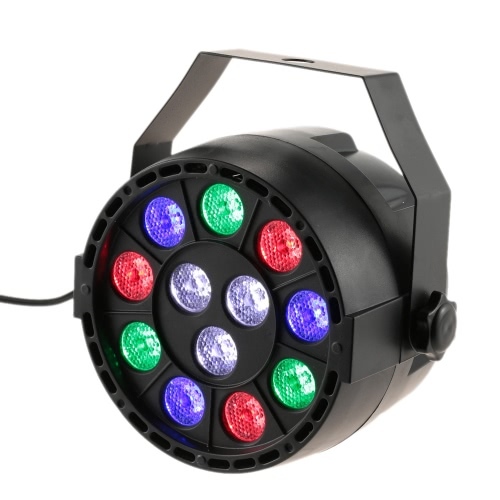 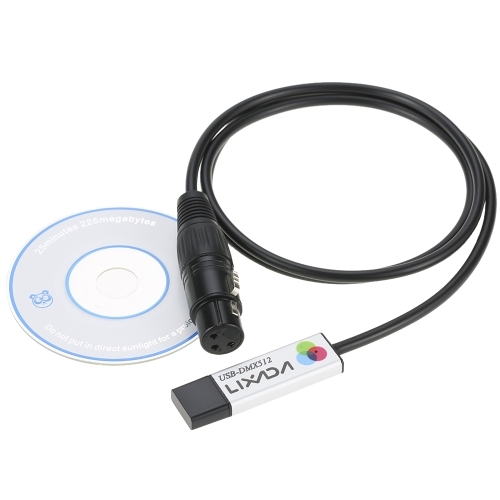 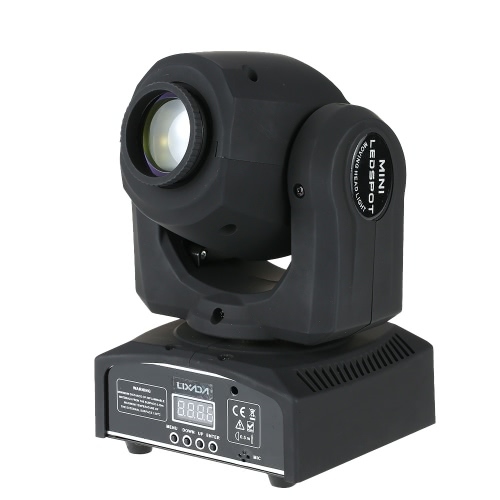 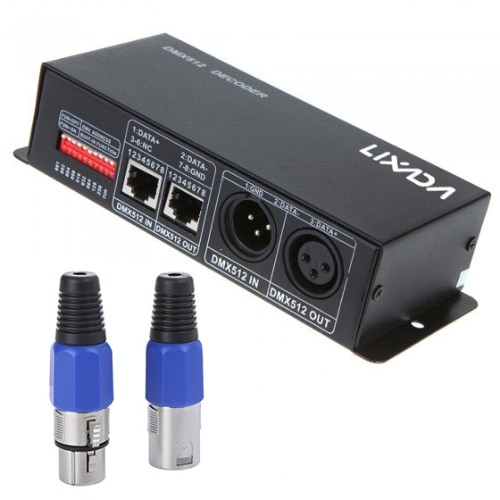 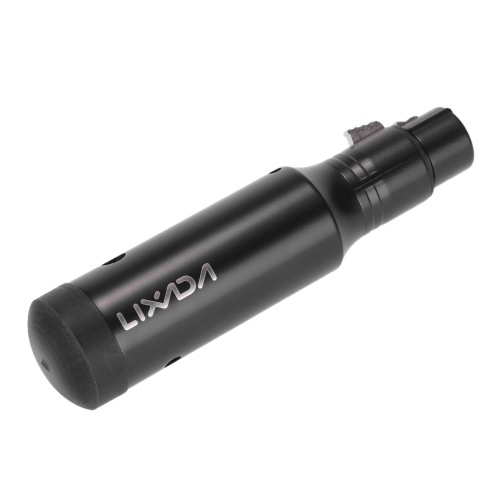 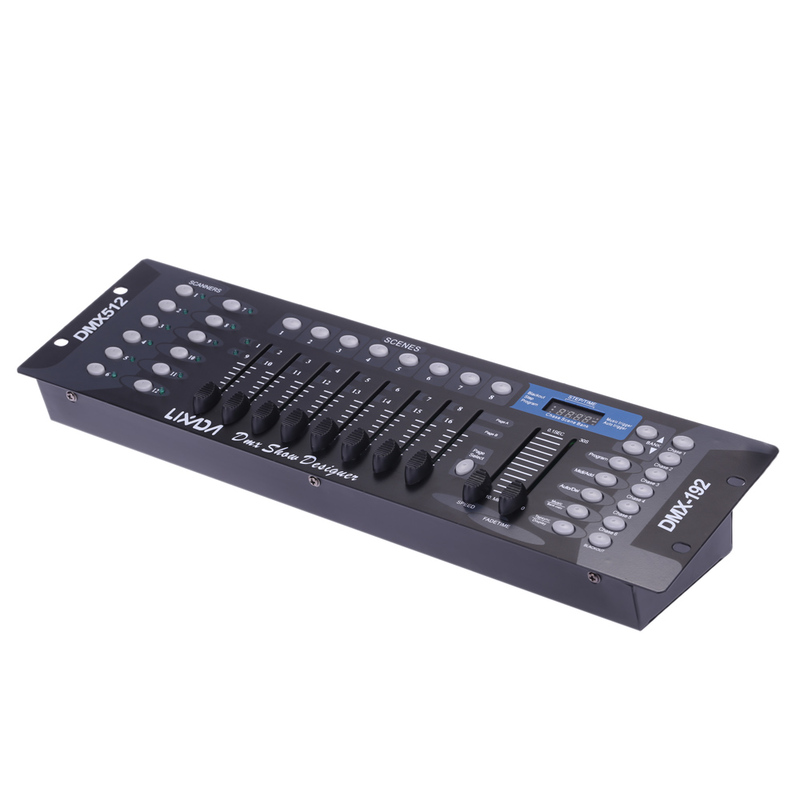 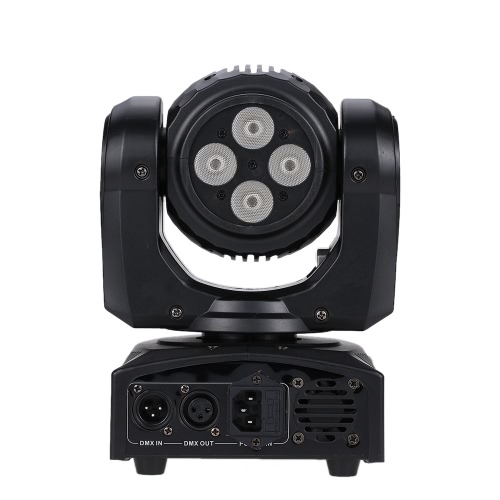 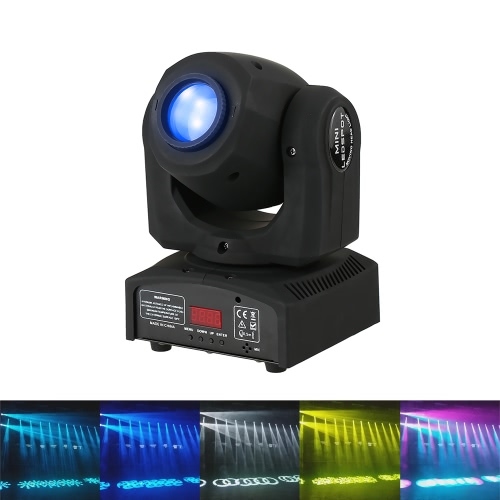 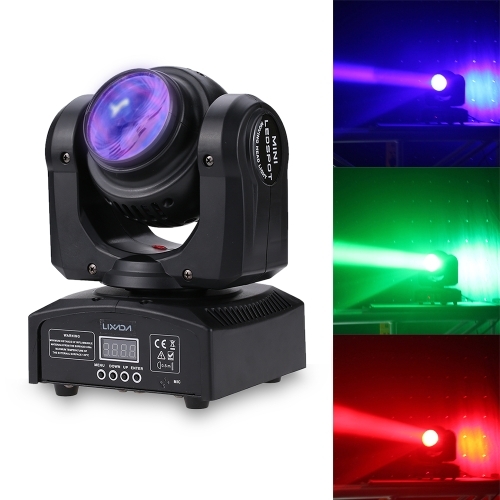 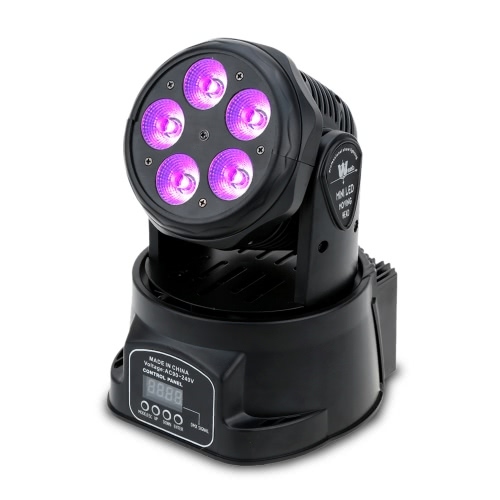 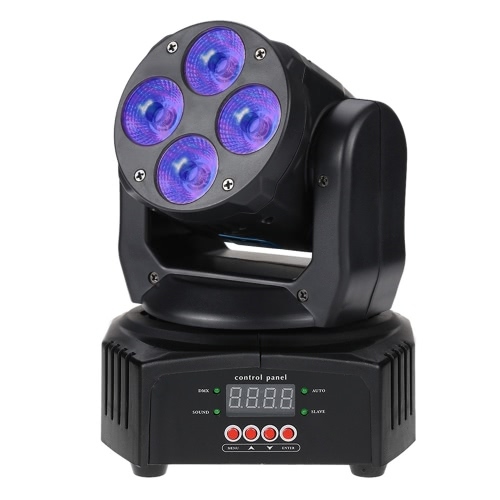 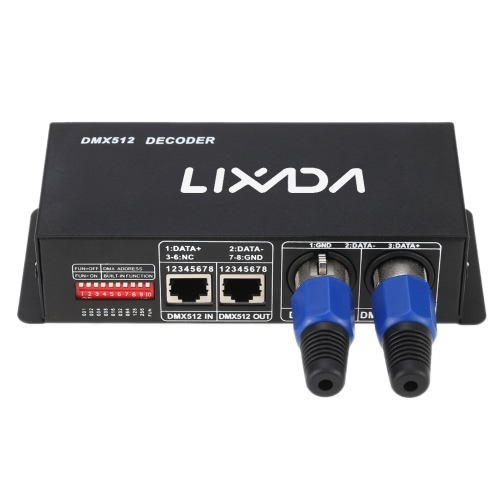 This item is a standard universal DMX512 controller, controlling up to 192 DMX channels. 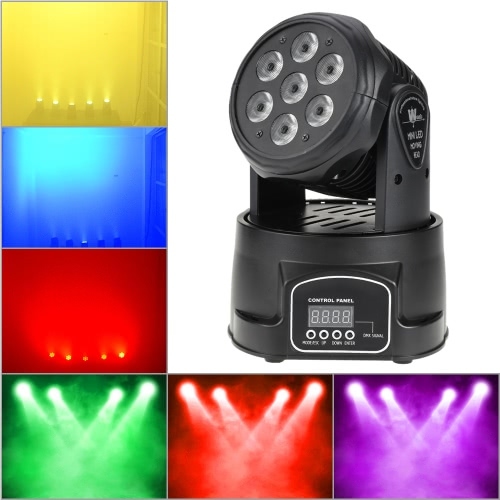 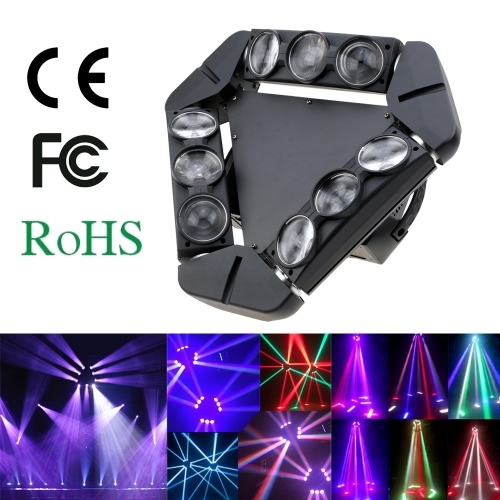 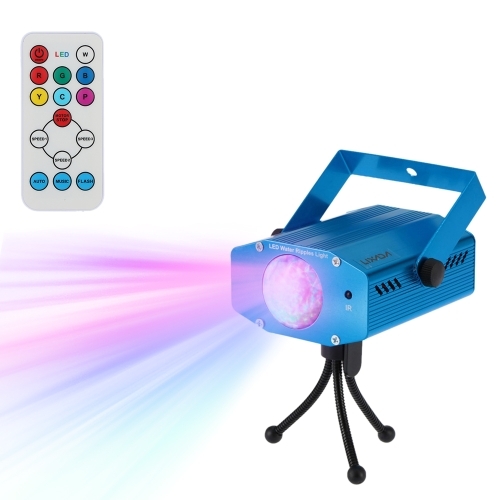 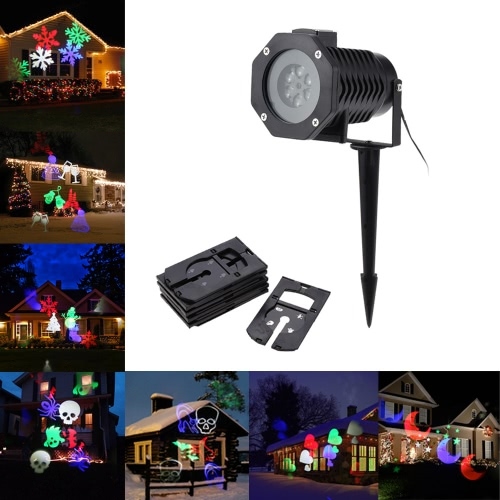 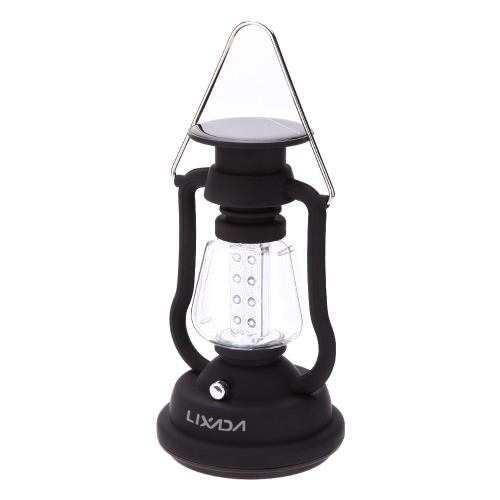 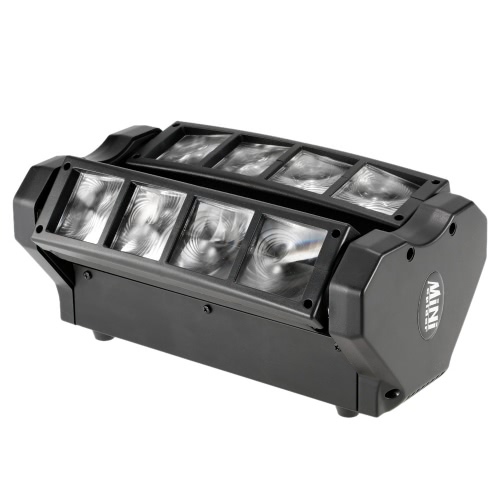 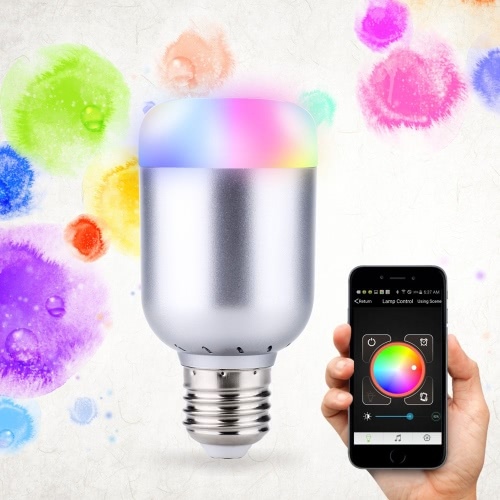 It is specially designed to control multiple light effects at once effortlessly. 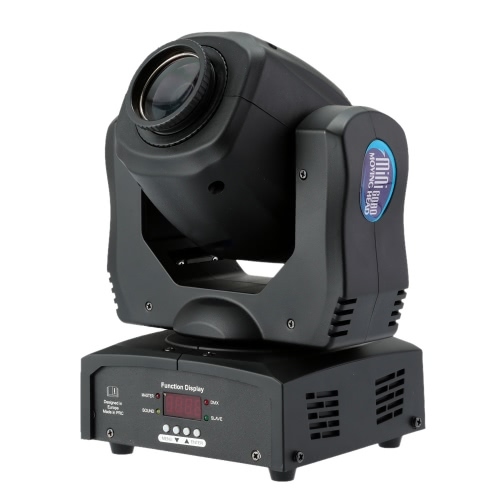 This is the perfect balance among cost, ease of use and remarkable features. 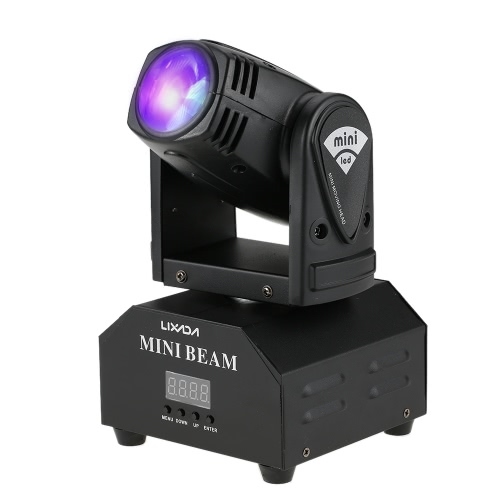 It is perfect for those who really want to take advantage of their lighting and effects. 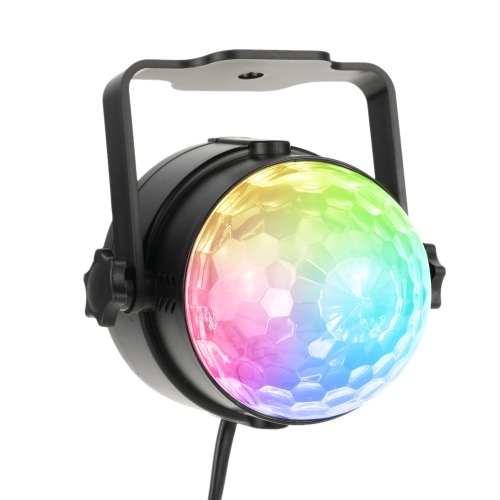 Great for DJ's, school concerts or any regular party. 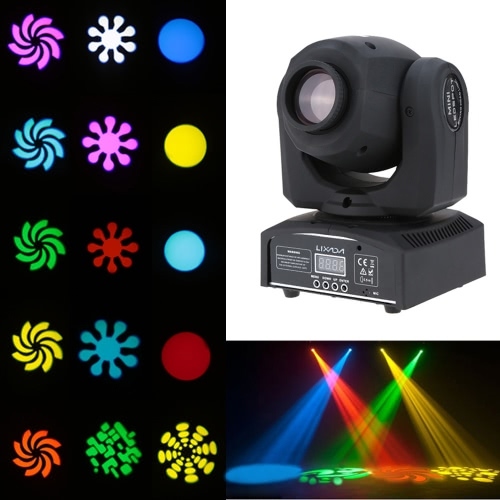 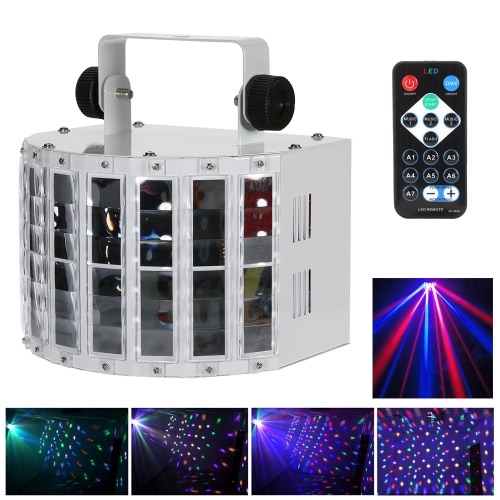 With a DMX controller you'll be able to customize lighting effects to perfectly suit your parties atmosphere and sound. 12 scanners of 16 channels each. 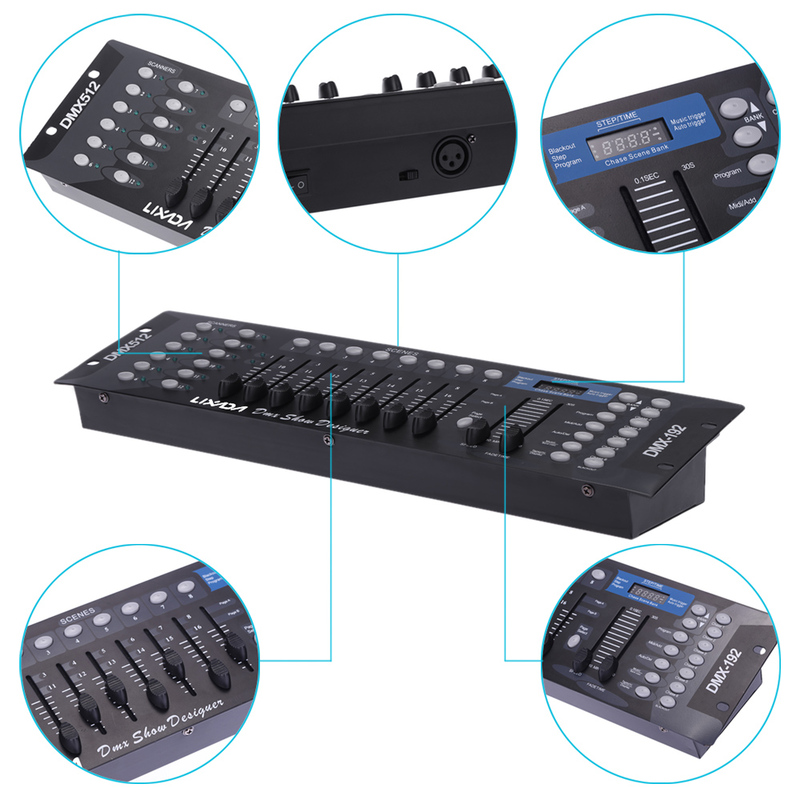 23 banks of 8 programmable scenes. 6 programmable chases of 184 scenes. 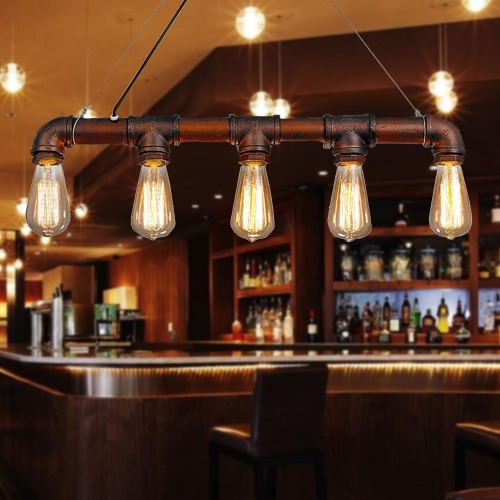 19in standard length for cabinet installation.